Laundry. You hate it. I hate it. We all hate it, right? But it’s a necessary evil unless you can afford to have someone do it for you full-time. I’ve always been weird about laundry, though, and evn if I could afford my own personal laundry maid, I’d probably still do it myself. Weird, I know. Anyway, even though we’re (thankfully) long past the days of washing boards and clothing lines (yay, technology! ), laundry is still such a drag, am I right? 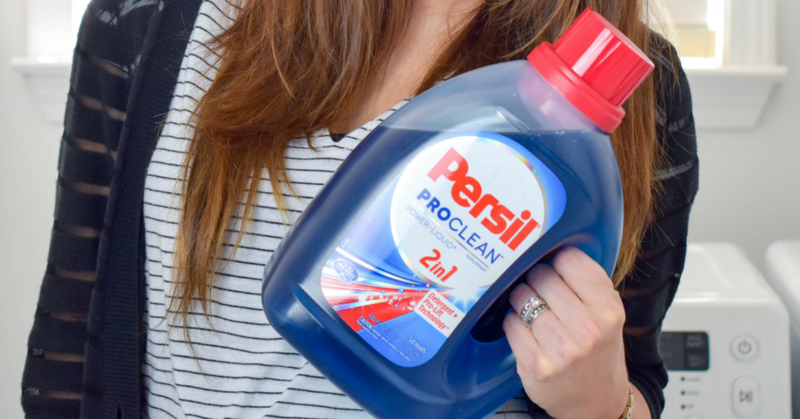 But, luckily for me (and now you), I’ve found something that saves my clothes and my money: Persil ProClean detergent. These dimensions mean that our whites are whiter, our colors are brighter, and our fabrics stay together longer. 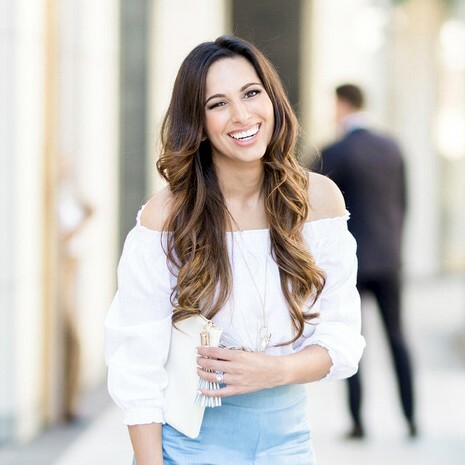 Clothes are expensive enough as it is – having to constantly replace ones that still fit is the worst and is such a waste of hard-earned cash. Hello, clothes savings! 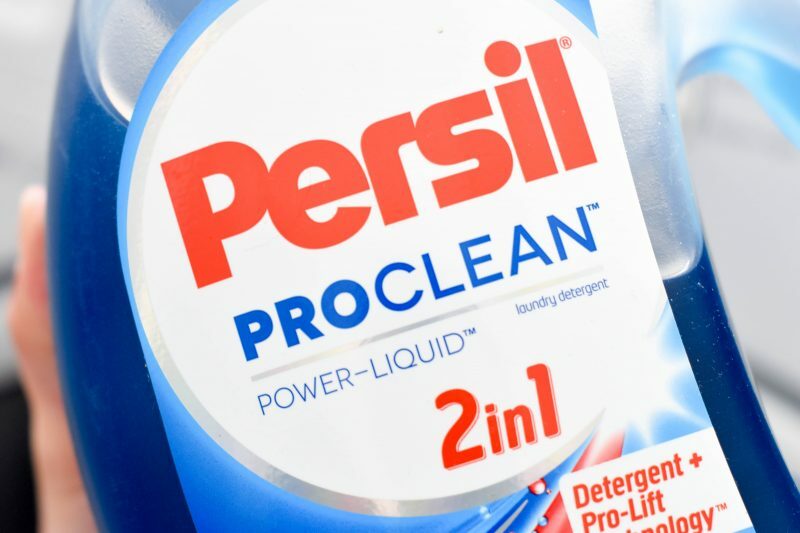 I have been using the 2in1 formula; it combines original Persil ProClean detergent plus Pro-Lift Technology. 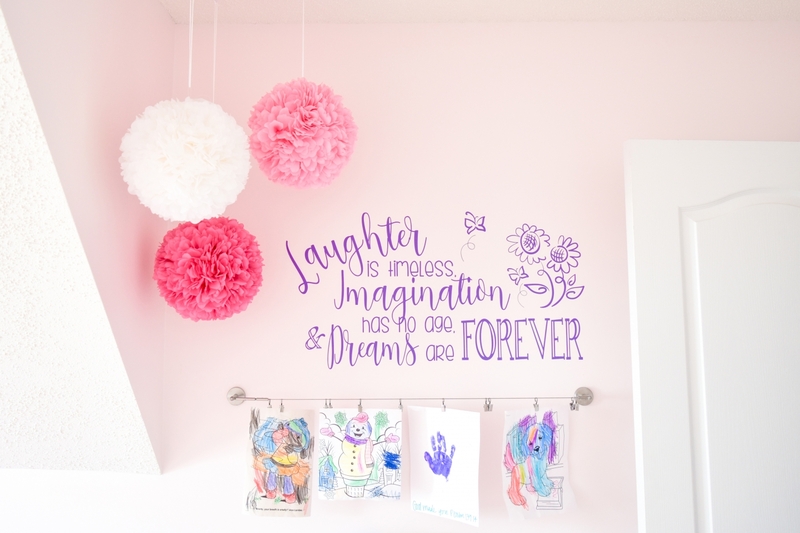 Since I have two little ones that like to play in the dirt and wear their food, having the strongest stain fighter is a must in my home. 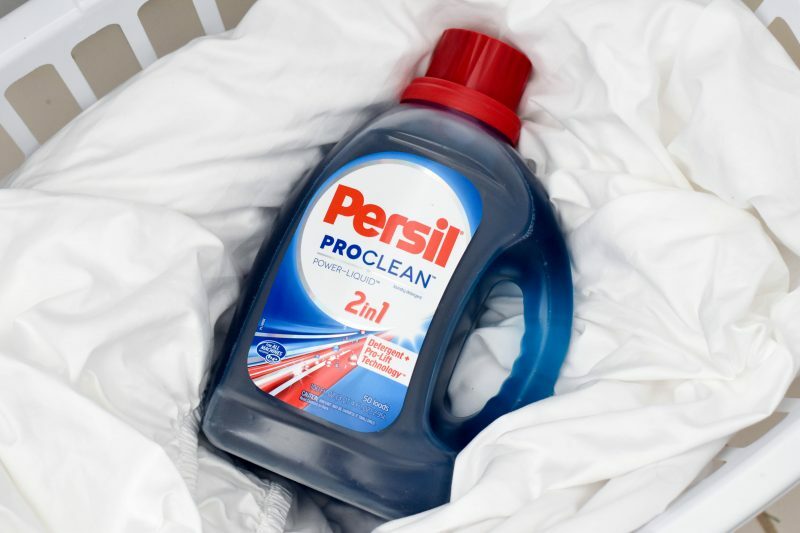 I have spent so much time trying to soak and spray that awful red Georgia clay out of my kids’ clothes but (in most cases) having a separate pre-wash solution isn’t necessary with Persil ProClean because the detergent itself acts as a pre-wash on tough stains. 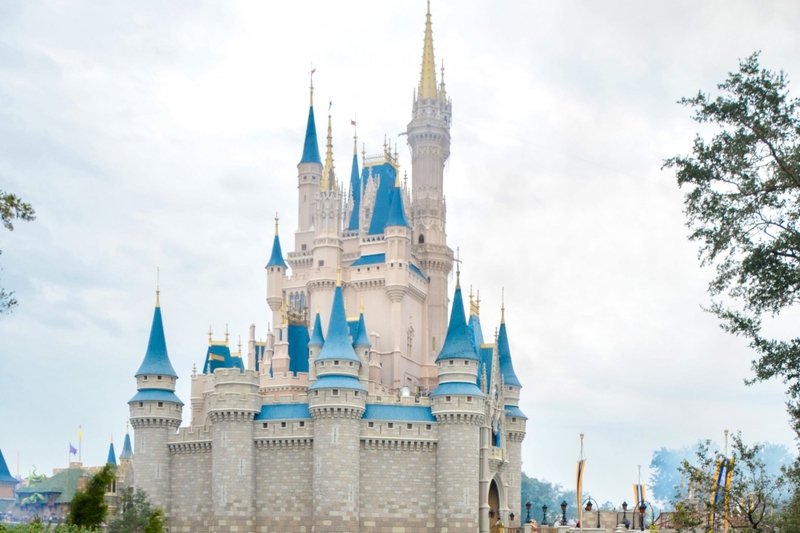 Hello, cost savings! By the way, the middle sheet above is fitted. They can be folded, people! 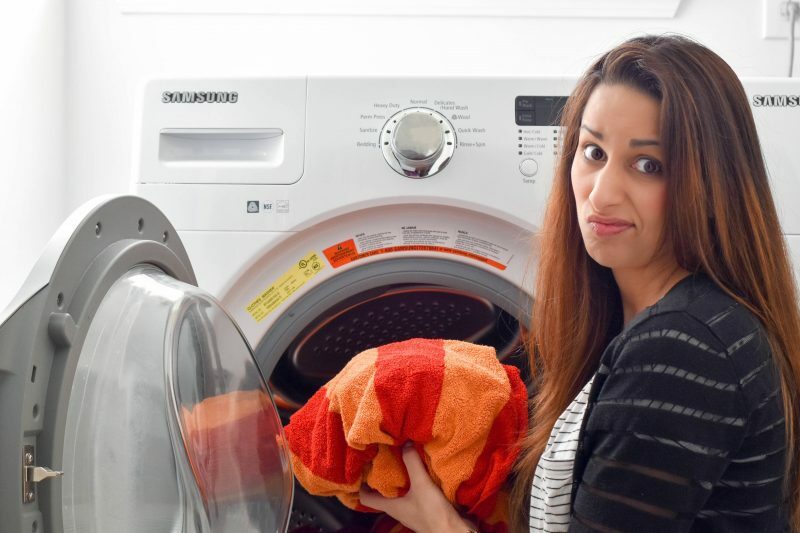 So, while laundry detergent can’t make the laundry process fun, it can definitely make life easier (and cheaper)! Persil ProClean is available at Wal-Mart. Head over to pick some up and see the difference yourself! But, don’t forget to use this $2 coupon. 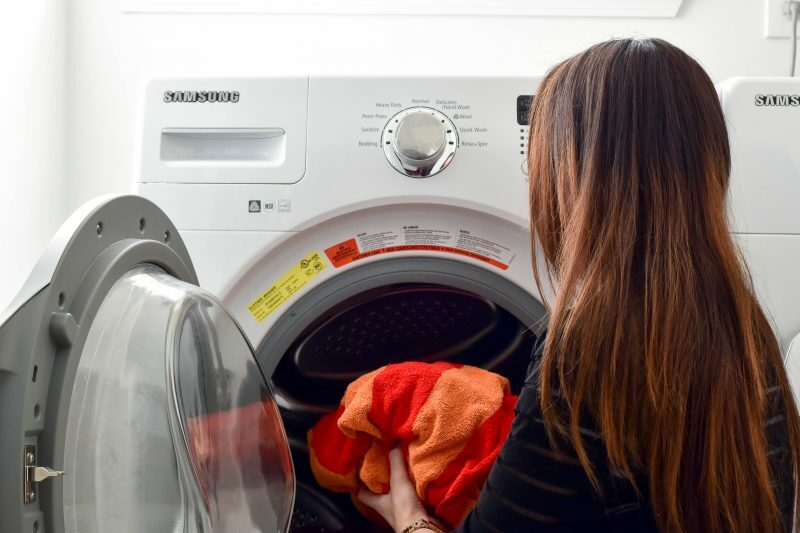 What are your favorite laundry tips? Share them below! I need to try this detergent! Yes! They definitely can! 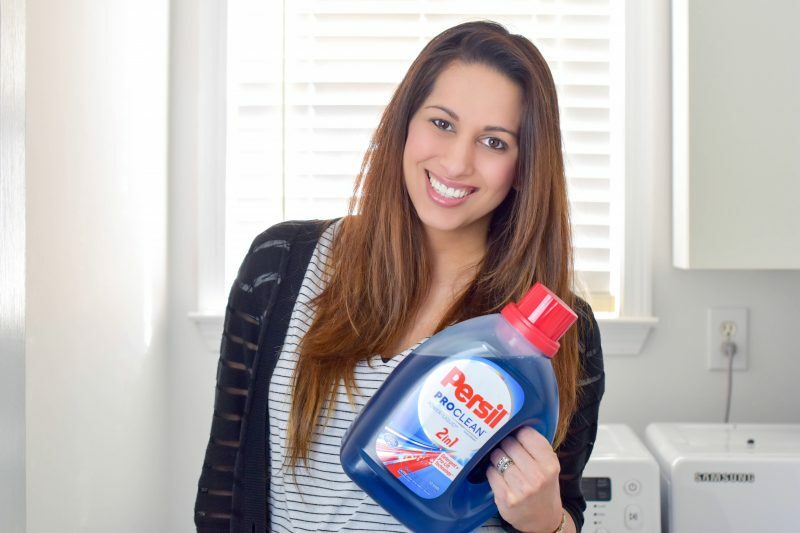 I forgot to mention in my post that I love the way Persil smells, too! I don’t hate laundry, well except for when I forget and have to re-wash the same load 3 times, lol, but I do hate when the clothes don’t seem as clean as they should be! This is a brand I need to try! Ha! My husband is the worst about leaving loads in the washing machine. It doesn’t happen to me too often but it does sometimes. You should totally try it! You’re the cutest! I loathe laundry, but I do like cleaning supplies! I need to check this stuff out! Haha thanks! And yes, you do! 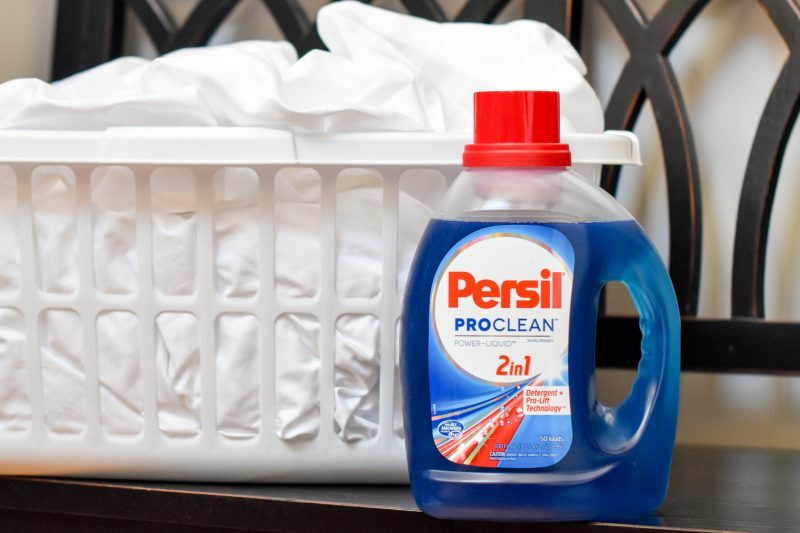 I’ve never tried Persil detergent, we just wash everything with the detergent that’s safe for our cloth diapers but I’ll consider this in the future because getting stains out is so important as the kids grow and get even messier playing outdoors. Sidenote, you need to show your fitted sheet witchcraft off. Seriously. Bahaha! I seriously never realized folding a fitted sheet would be such a valuable skill until recently! Also, I hear this detergent is great for cloth diapers – that’s what other mamas have told me! I mean… if there’s a coupon then I need to try it out! I need something that’s strong enough to get out those newborn baby stains! Haha right?! Savings are my jam! I don’t mind putting it away but folding it is such a drag! I have never heard of this detergent before but will keep my eye out in the laundry aisle at the store. I have a new washer as of this week so am loving doing laundry right now. 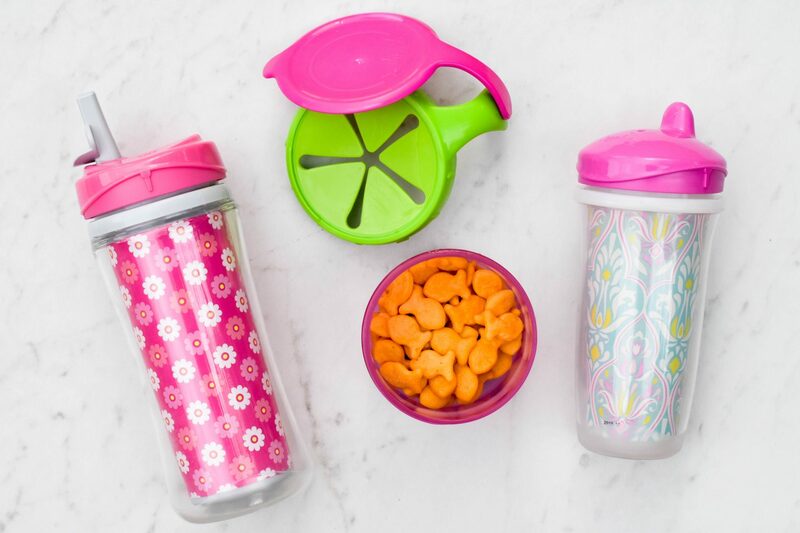 Look for it at Wal-Mart! Enjoy your new washer! You totally should! Don’t forget the coupon! I have heard SO MUCH about Persil, especially in the cloth diaper arena! I know so many moms who stand by it! Sounds like it’s doing your family well too! Oh I bet it would be great for that! 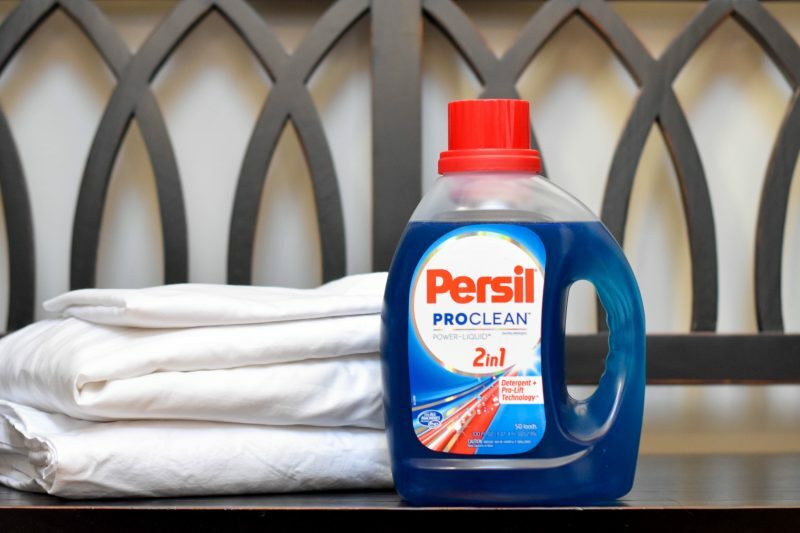 I got a sample of Persil from Influenster, but I couldn’t tell if it worked better than my usual detergent because there was only enough for one wash. I’m going to use the coupon to get a bottle and really put it to the test…thanks. Thanks for the great info! I need to buy more soon. Also, i’m glad you brought attention to the fitted sheet, hahaha! Hahaha! I’m so glad you noticed! They *can* be folded! I’ve been seeing this around so much lately and now I’m convinced I need to try it out! I need to check out this detergent, my kids get some serious stains! 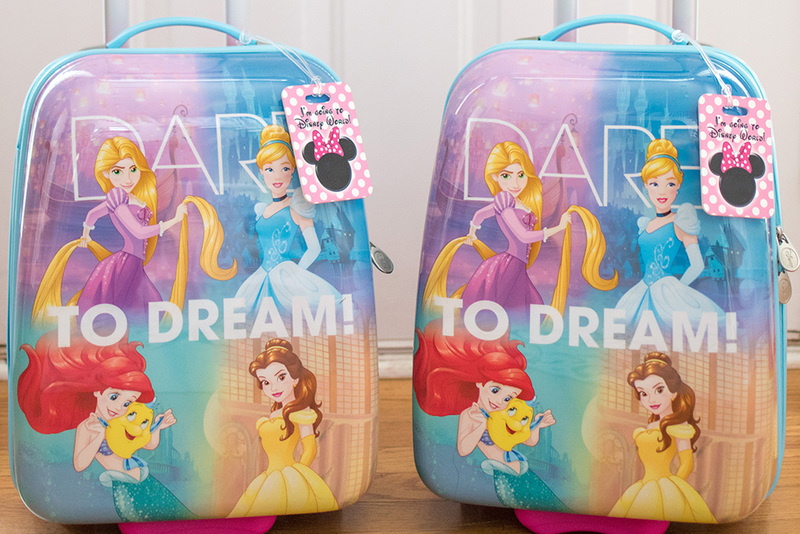 Yours and mine both! GA clay can be so stubborn! 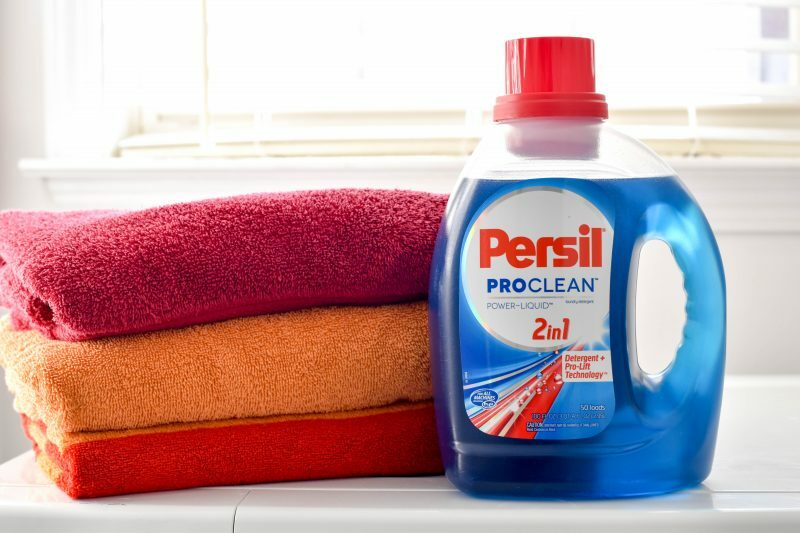 We love persil over here! And after almost a week of stomach bugs and hundreds of loads of laundry you bet I hate laundry! Oh no! That sounds miserable! I do a lot of laundry for a lot of people (5 kids here) so I need to try this out. Thanks for the review. That’s WAY too much laundry! I have never tried this brand. I will be looking out for it. I’m always looking for a good detergent! Thanks for this! Also, your photos are so good! That’s the BEST compliment you could ever give me! Thank you SO much!! 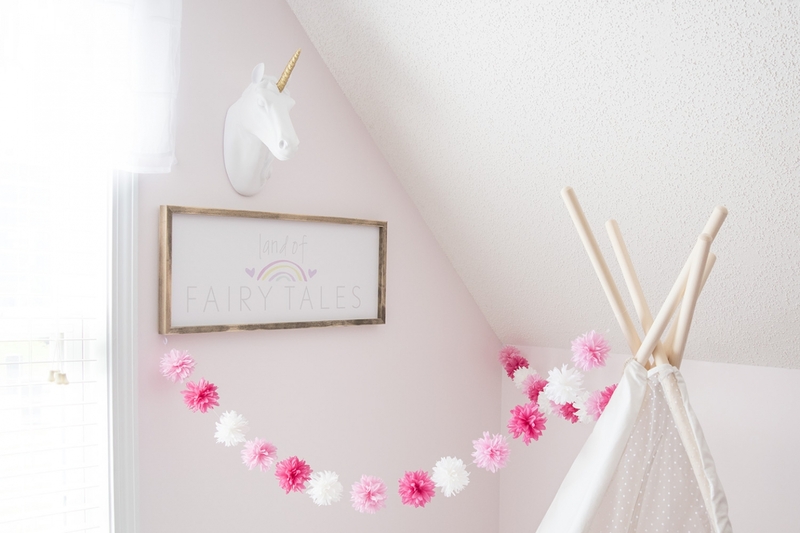 I’m a laundry-obsessed Mom too. No one is allowed to do it but me! I secretly enjoy my private time in the laundry room. Now THAT”S weird. LOL Great post! Can you teach me how to fold a fitted sheet?! This laundry detergent sounds great! This may sound weird but I have a secret obsession with laundry detergents! I have tried this but I can’t remember how I liked it! I’ll have to try it again! Really? That’s so interesting! Let me know what you think!